Let the beauty of your iPhone shine through with the stunning Alton case, only from The Joy Factory. 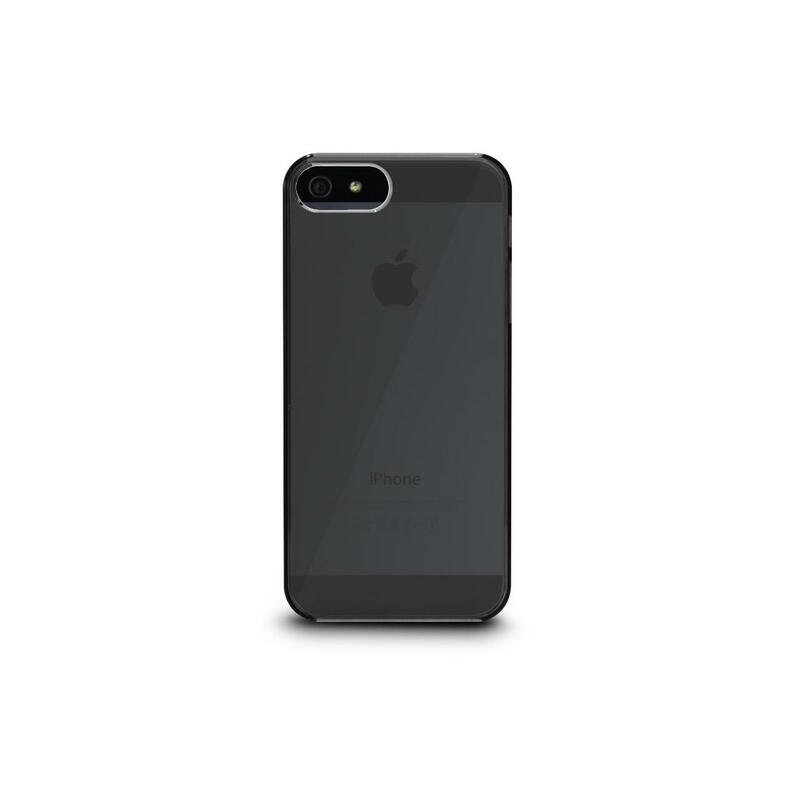 The Alton case for iPhone 5, iPhone 5s and iPhone SE is a beautiful way to protect your expensive phone without adding bulk in the process. Let the beauty of your case shine through, with your choice of either classic Clear or the intriguing Smoke finish. 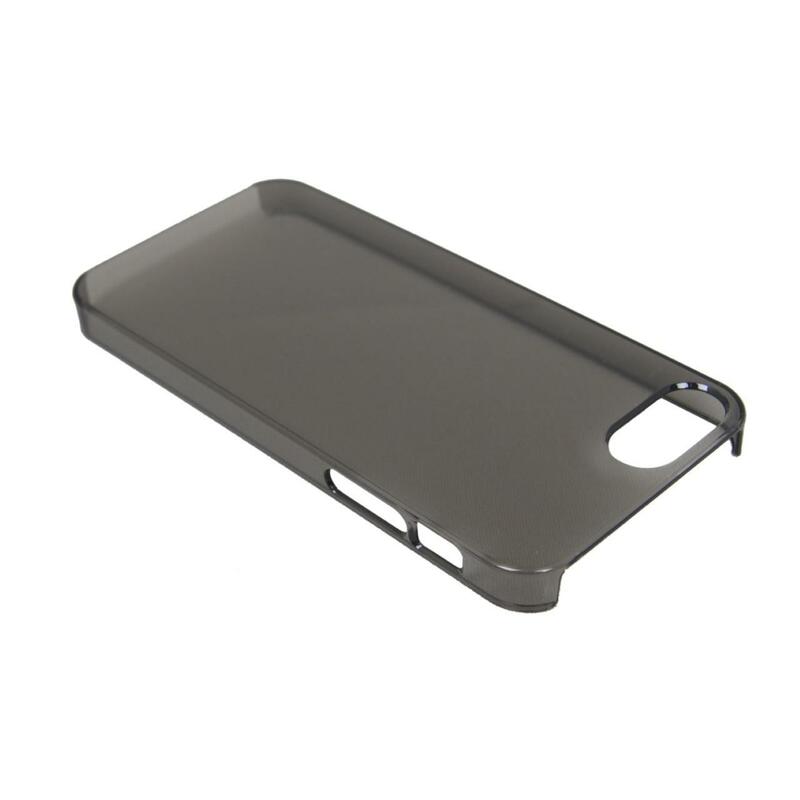 The sleek Alton case utilizes polycarbonate material for a hardshell case that is strong yet super-thin. And the outer lip of the case even protects your touchscreen from scratches when laid facedown. 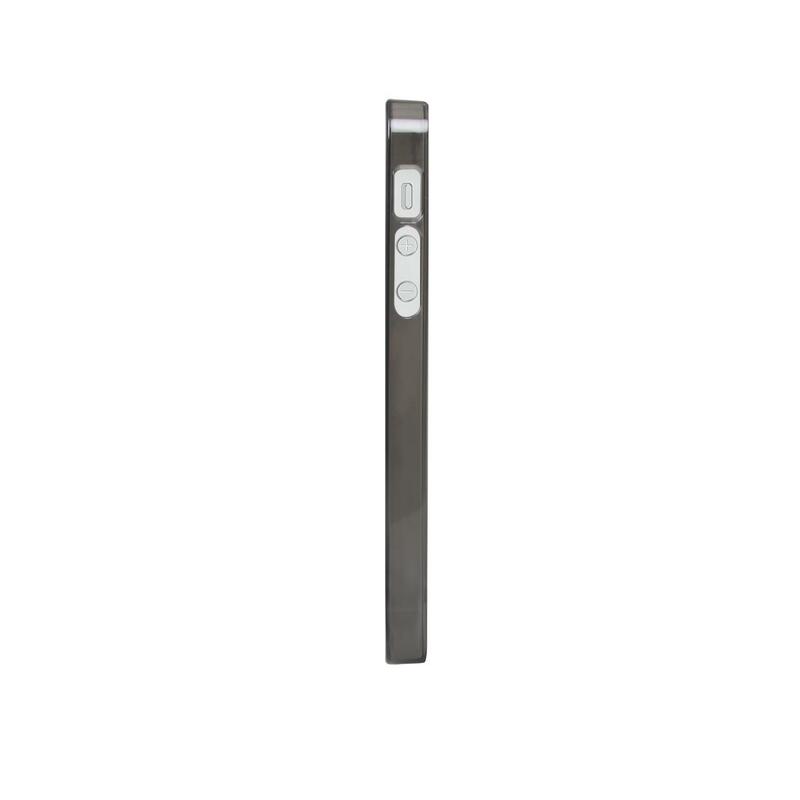 Without compromising its strength, the Alton leaves all the ports and buttons open for use. 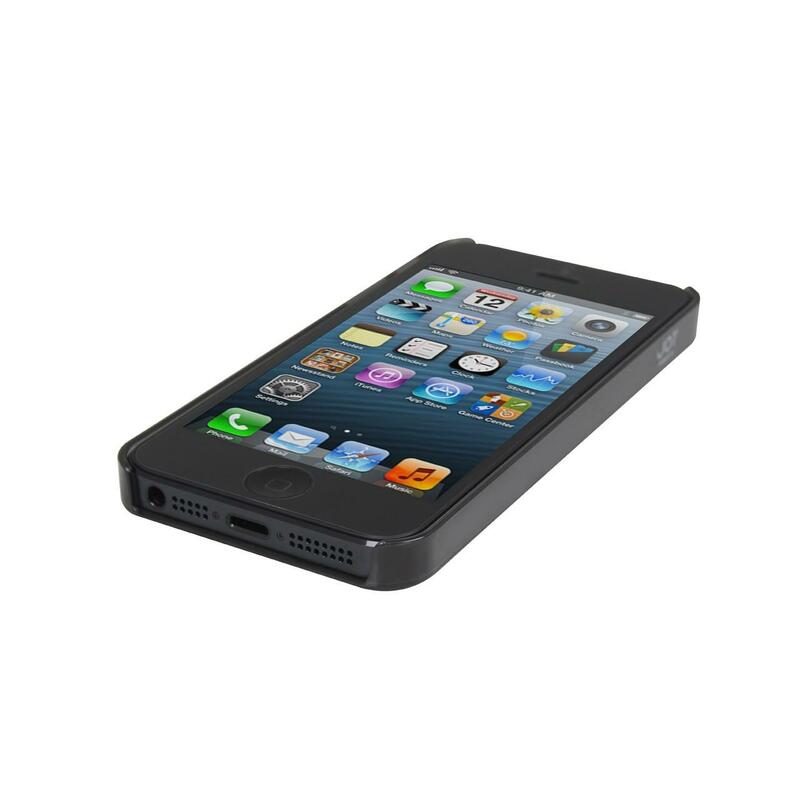 Now you can talk, text, or listen to tunes worry-free, when you snap on a classy Alton case. Included with every Alton case are a Prism Crystal Screen Protector and a BubbleShield Water-resistant Sleeve. The included Prism offers added protection for your touchscreen, an improved feel for your touch gestures, and a super-clear finish so you don’t miss any details on your Retina screen. 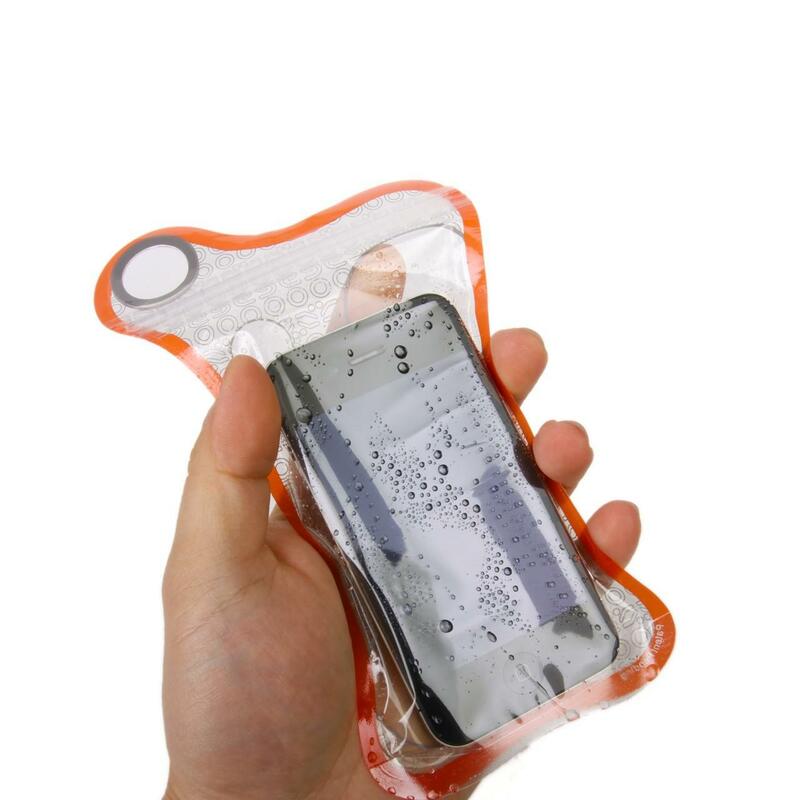 And the BubbleShield protective sleeve will protect your phone from the water, mud, sand, and kitchen messes that can easily damage your expensive phone. The Joy Factory maintains a strong commitment to provide the best mobile device companions while giving back to our community and protecting the environment. 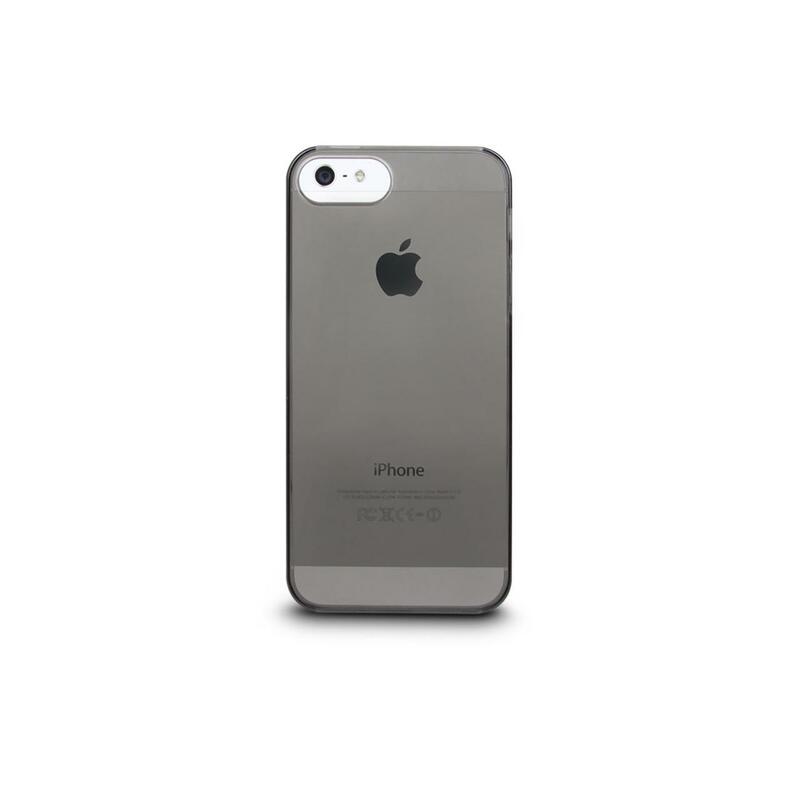 All iPhone 5 cases come in packaging that’s 100% recyclable, and they are carefully designed to utilize the least material possible. Prism Crystal Screen Protector Included. For iPhone 5, iPhone 5s, iPhone SE.